Great news for property owners! According to the UK Government’s House Price Index, house prices have had an annual increase of 4.1%. This takes the average house price in the UK up to £215,847. 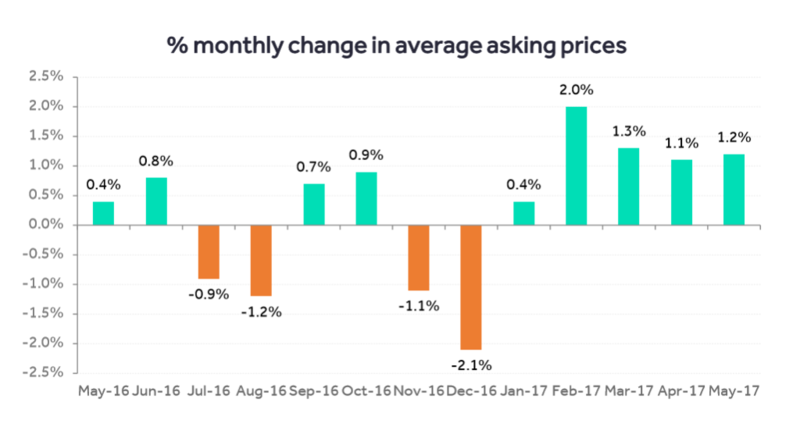 Looking at this graph below provided by Rightmove, we are seeing a great result for 2017, with house prices continuing to grow month on month. This could potentially go the opposite way as more is announced with regards to Brexit, so now is a great time to potentially sell your home. The greatest increase in property prices was in the East Midlands, with a growth of 6.7% over the last 12 months. The average house price in the East Midlands rose to £176,213. Senior Valuer Nick Aston spoke to Notts TV to explain how Walton & Allen estate agents Nottingham are seeing an increase in house values. So is now the best time to sell your property? The answer is yes! Once Brexit is in full swing we may see a dip in housing prices. Walton & Allen say the time has never been better to see how much your property is worth. 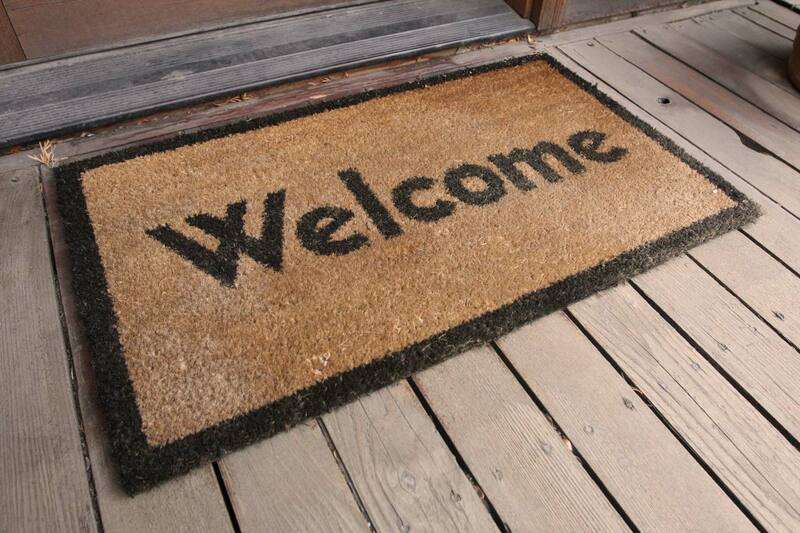 Why not book in a free, no obligation valuation to see if it is worth putting your home on the market? You may be pleasantly surprised. Why not contact us below to see how much your house is worth?